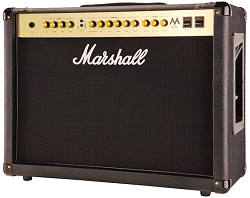 Review all of the best guitar amplifiers that are out there on the street. See all the features, pictures, reviews and see the special price offered by Guitar Center! Check out all guitar gear.